Who would like to access the Lewis county trail system from their own back yard? Beautiful, updated country home minutes from Lowville could be yours for the 2018-2019 riding season. This home boasts a new bathroom and laundry room on the first floor, country kitchen open to the dining room and a spacious living room. Recent updates include, a new roof, new furnace, new septic and water line from well to the house, and new vinyl siding. Attached two stall garage has plenty of room for all of your out door toys. This property also includes adjacent lot which adds an additional 1.9 acres to this listing. Tax map # 233689 194 000 0001 024 113 0000 Call to see this property today! 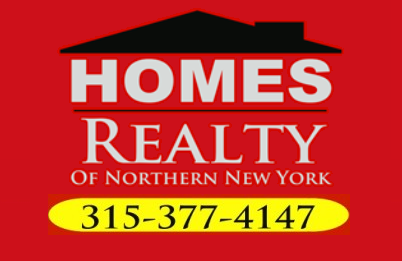 Directions To Property: From Lowville Take State Route 12 North, Home Is About 3 Miles On Left, Look For Sign.